Rickie Fowler has never shied away from making a fashion statement. That was certainly true last week at the Sentry Tournament of Champions in Maui, Hawaii. 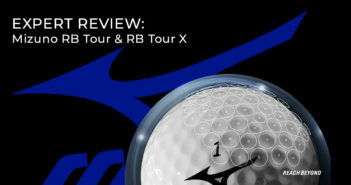 Fowler debuted the Aloha Collection by PUMA Golf. People took notice. The Carlsbad, California-based company introduced the Aloha Collection as a head-to-toe Hawaiian-themed assortment that includes shirts, shorts, golf shoes, a cap and even a golf tee. 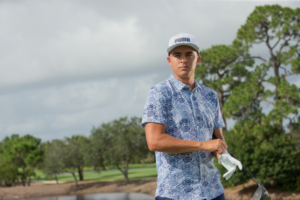 “Rickie talks about his grandfather’s Japanese heritage, which inspired the concept for this collection, blending the best of Hawaii with traditional Japanese prints,” said PUMA Golf’s Kristin Hinze in a company statement. The relaxed look and style translated well on the Plantation Course at Kapalua. Fowler finished in a tie for fourth at 14-under par (69, 71, 68, 70). 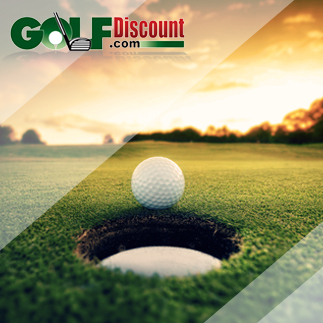 The PGA Tour remains in Hawaii this week for the Sony Open. Justin Thomas and Jordan Spieth headline the field.